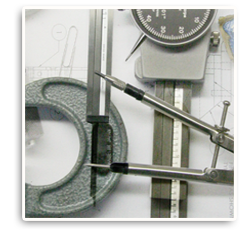 Brisco Inc's Engineers are ready to engineer your part today. Working one on one with our customers is key to Brisco's success; Our engineers are available for consultation any time during business hours. 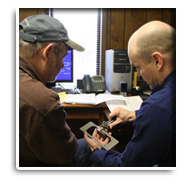 With over 40 years of Fabricating and Welding experience coupled with over 10 years of laser cutting experience with complex and specialty materials, our team of engineers offer quality metal-fabricating engineering, expert advice and guidance regarding material issues. We engineer and manufacture to your specifications. Our engineers and production specialist's work closely with you, or your project and design managers to recommend materials and parts designed to meet your challenges. Our experience and understanding of design for manufacturability issues helps diminish production costs and avoid product quality issues prior to production.